Sorry Swedophiles, but Fjallraven bags are as common as S'well bottles in a Pure Barre class, meaning you need a change. 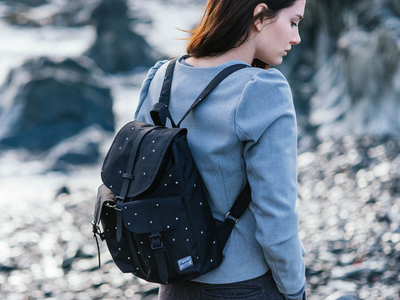 The good news is that Herschel sample sale is back for the first time in 2 years. Add a bag or two in a wild card color at Herschel Supply Co. sample sale: whenever this sample sale takes place, the line stretched down the block, so be prepared to brave some crowds.